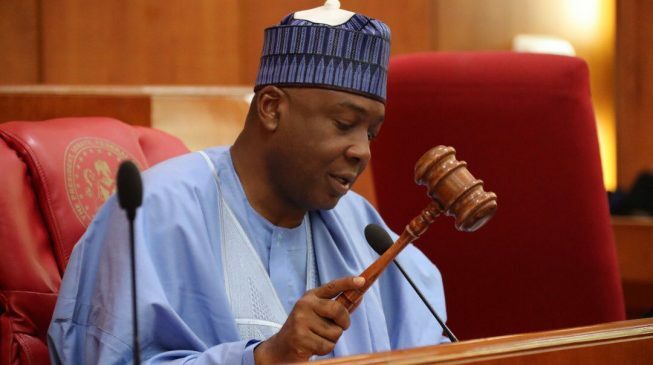 OrderPaperToday- The Senate has rescinded its decision to source the 2019 general election funds entirely from the Special Intervention Programme. 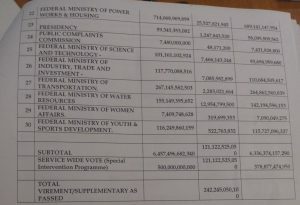 President Muhammadu Buhari, in his request for the approval of N242 billion for the Independent National Electoral Commission and security operatives, asked that the funds be vired from the “Constituency Projects Fund” in the 2018 budget. However, in a resolution reached on the 16th of October, the Chairman of the committee on Appropriations, Danjuma Goje said that the money will be gotten from Service Wide Vote instead. The report was approved by the chamber. 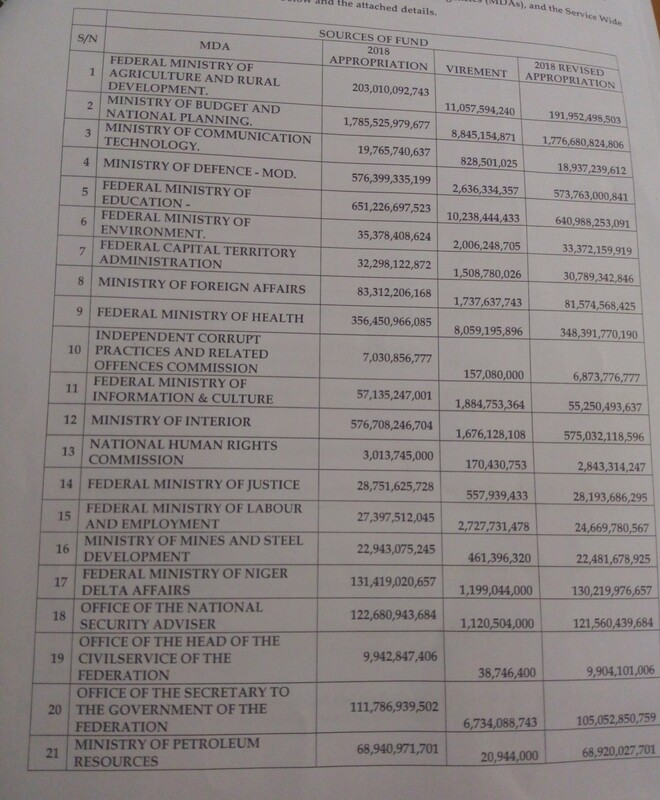 During plenary on Wednesday, Senator Goje asked for reconsideration, saying that the funds will now be taken from both the allocations for Ministries Department and Agencies as well as the Service Wide Vote. 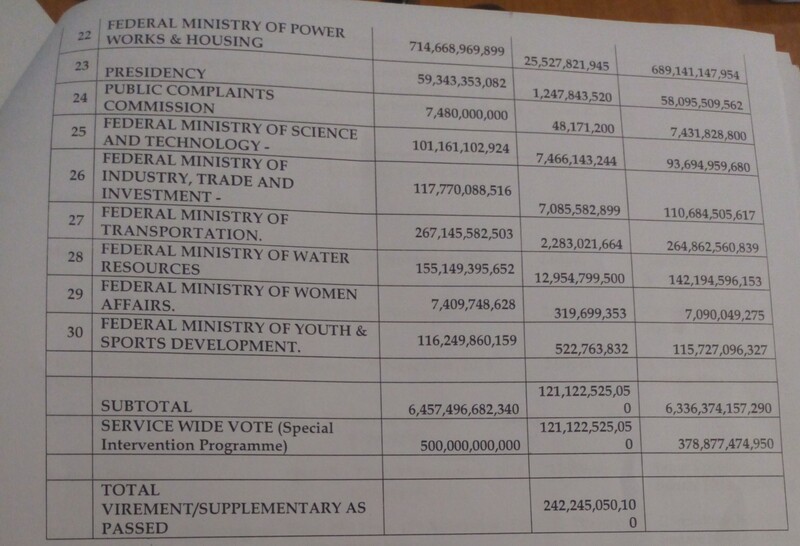 The sum of N121,122,525,050 from MDAs and same amount for SIP giving a total sum of N242 billion. 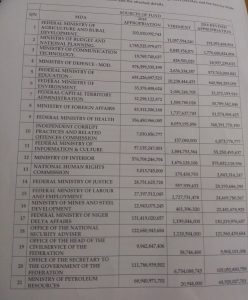 Meanwhile, based on the contribution raised by Senator Dino Melaye to slash the funds allocated to the Police, the President of the Senate instructed the committee on Police Affairs to carry out an investigation on how the security agency spent past funds.